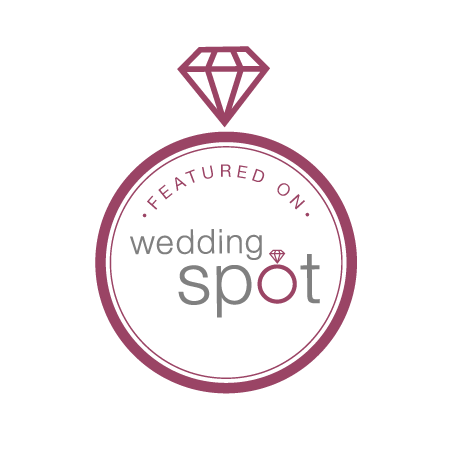 Historic Acres of Hershey is Central Pennsylvania’s premiere wedding and event venue offering a wide variety of aesthetic choices, as well as multiple indoor and outdoor options, for your event or wedding. Previously used as a working farm for many generations, the landscape features a mid-nineteenth century Farmhouse and plenty of event space for numerous business and social functions. Often referred to as a ‘photographer’s dream,’ our property is as functional as it is breathtaking. We accommodate groups large and small and can host just about any event or wedding imaginable. We look forward to helping you put on the perfect event! "Incredibly beautiful venue with all sorts of nooks and crannies to appeal to both traditional and eclectic tastes." Click to send us a message or call us at (717)298-6340 and we’ll get back to you!